As gaming has evolved over the years, games have seemingly gotten easier. A lot of players complained about how the difficulty of the NES days were gone for good. Some developers decided to keep the spirit of difficulty alive, but most invested in making roller coaster experiences that people of any skill could get through. 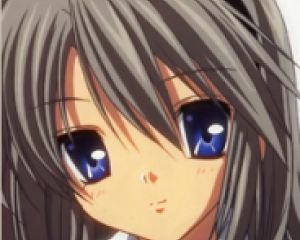 Many RPG developers however, went the route of making the games difficulty scale to the player level. Unfortunately, difficulty scaling rarely works as it should. 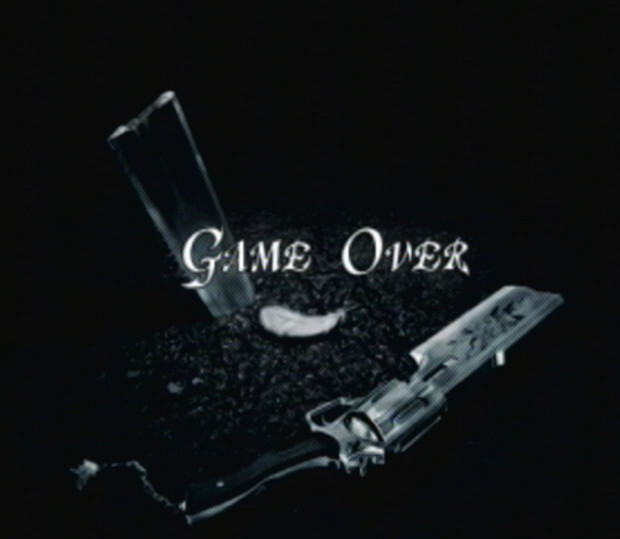 My first foray into the world of scaling difficulty came in the form of Final Fantasy 8. Squaresoft took Final Fantasy 8's leveling system in a completely different direction than any previous franchise entries, in that leveling up is worthless. The games junction system is where your charecters derive there meaningful stat boosts, leveling barely makes a difference and can actually be a detriment down the line. All enemies including boss encounters scale to your parties level, and unless you junction the right way you can easily be steamrolled. Back in the day I didn't understand how this scaling worked and would completely screw myself by trying to power level as I had in many other RPG's. When I got the internet it wasn't long before I found myself looking up FAQ's for FF8, in the hopes of actually finishing it. As I read various walkthroughs I found myself getting angry with the game. Why the hell would they scale the difficulty in a linear RPG? The FAQ's lined out two paths to finish the game without much trouble. Either play the crappy card game for ten hours to become super powered or draw and run from random encounters to slow leveling. I went with the latter managed to make it to the last disc without much trouble. My experience didn't have a happy ending however as my 4th disc was so scratched it was unplayable and I never finished the game. This experience was the first time I fought against scaling difficulty in games, but it wasn't the last. 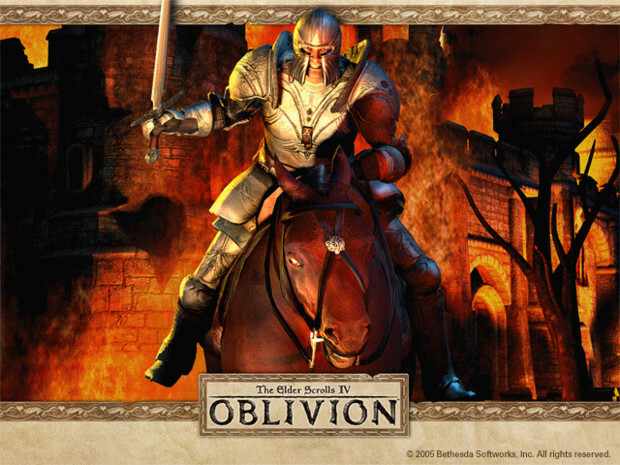 It was many years later that I laid my hands on a little game called Oblivion. Coming off of Fallout 3 I heard from friends that Bethesda's previous game was even better than Fallout. I quickly picked it up and started my journey through Cyrodiil. I played the game for a few days and enjoyed it, but not to the degree I was hoping for. I ended up shelving it for a while and I still pick it up every few monthes to try and get into it. It wasn't until after my first experience in the game that I learned it had scaling difficulty. I did have trouble in a few spots of the game but the handy difficulty slider and save anywhere feature got me through any tight spots. This seems like the best solution to the scaling problem, let the game scale but allow players to lower the difficulty if they need to. After Final Fantasy 8 made me sour to scaling, Oblivion put me back on the positive side. To bad the next game I played put me firmly on the side against difficulty scaling. Here we get to the game that made me want to write this blog; The Last Remnant. This game became the bane of my existence for weeks. A huge 3 disc RPG whose difficulty destroyed me. This is most definetely the hardest game I have ever played to completion. Luckily by the time I got this game I had a computer and high speed internet to help me through tough games. Before I played the game I went on gamefaq's and checked out the message board to see what I was getting into. It wasn't a good sign when on the front page I saw a post titled something like " Scaling is ruining this game for me" After a few minutes of browsing I decided that a walkthrough would be necesary for me to get through the game. Even with the forsight the walkthrough gave me I still strugled harder then I ever have in a game. Every battle was a fight for survival, from lowly map encounters to the major boss battles. I must have reloaded the game a 100 times after getting completely blown away by regular enemies. I used the guide to max my stats in comparison to my level so the game would be easier and I must say, if that was the easy way through I don't know how anybody could get through the game normally. One battle I literally played for 2 hours before I got mercilessly destroyed in one turn, I never raged harder then I did when that happened. The last boss took me somewhere around 7 tries at 30 minutes a piece. Only luck got me through that and many battles in the game. After that last experience I now remain weary of difficulty scaling in games. I'm very worried about the upcoming Deus Ex: Human Revolution and how it will scale considering the various ways you can spec your character. I know there are many games that Scale that I didn't mention, including basically every Bioware game. I can see that it is necesary in some games, especially in non linear RPG's such as Borderlands and Mass Effect. I just hope that something can be tooken from the way bethesda handles things with smooth level scaling and a slider to help you get through the rough patches. Til then, I remain wary but hopeful of the future of Difficulty scaling in games.